Okay. 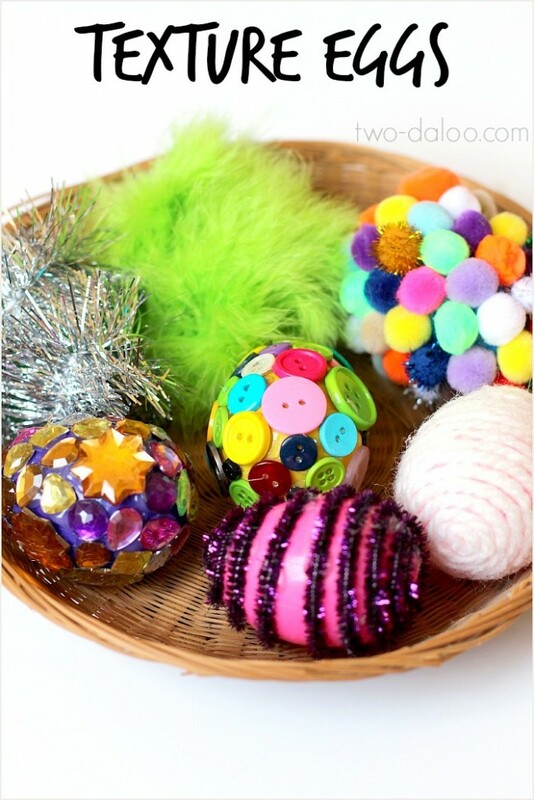 You all know how much I love sensory activities. 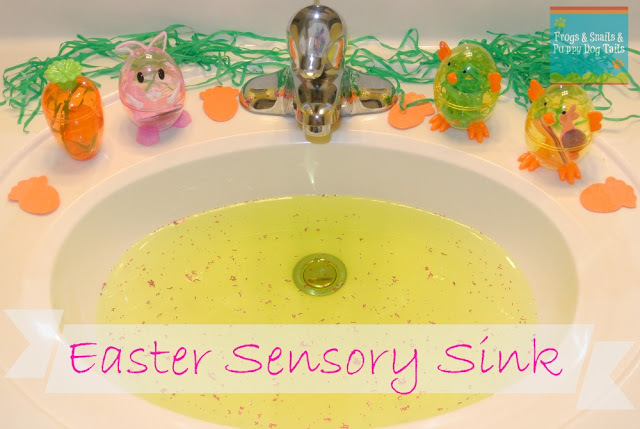 You didn’t really think I was going to let Easter approach without giving you some great sensory ideas to do for the season, did you? So here it comes…. 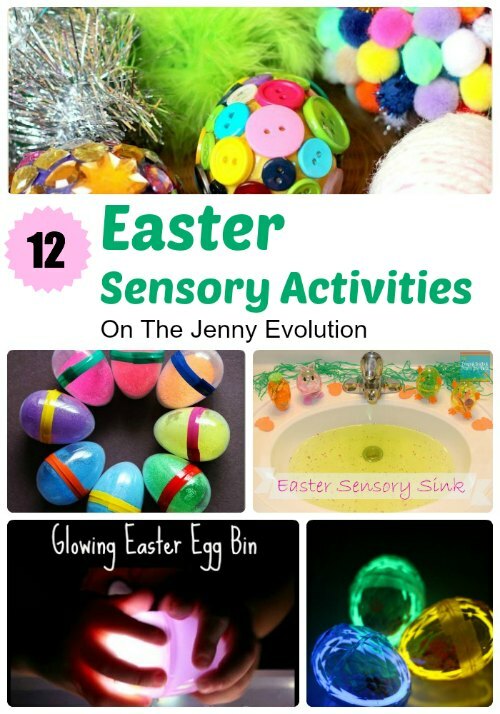 12 Easter Sensory Activities! 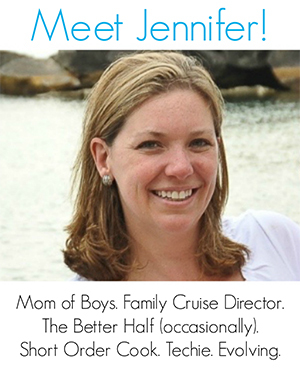 Thanks, Sandy! 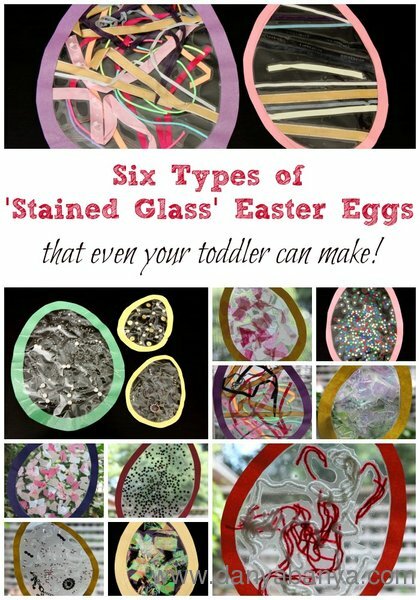 Let me know if you try any of them… I always love hearing what people think. 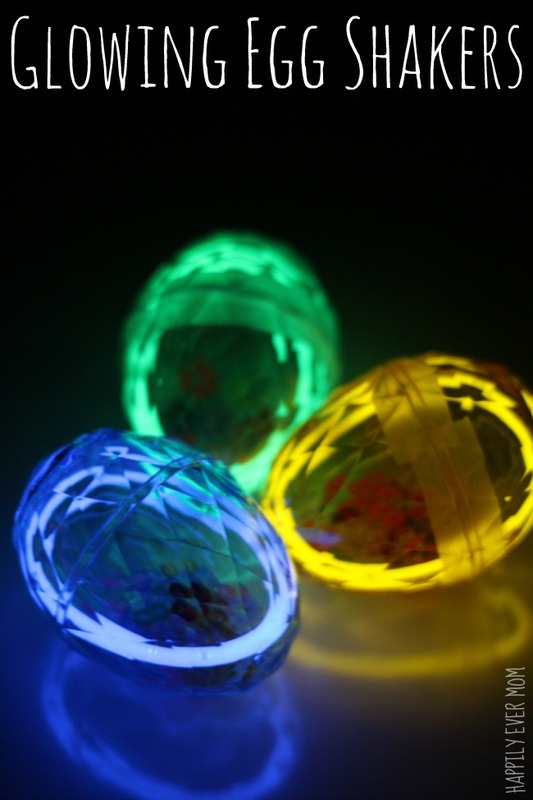 We actually did these glowing eggs a couple of years ago (should have written a darn post then!) and had a blast. 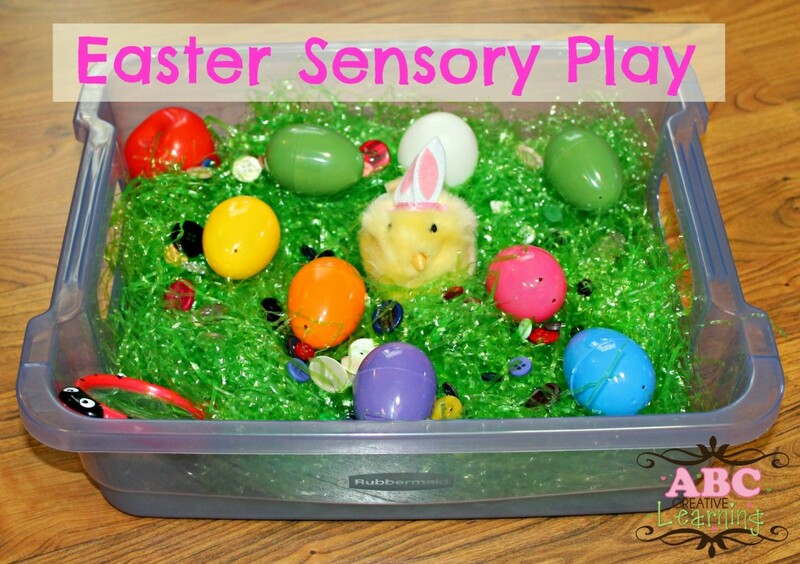 Thank you for featuring our Easter Sensory Bin 🙂 As always, thanks for hosting! 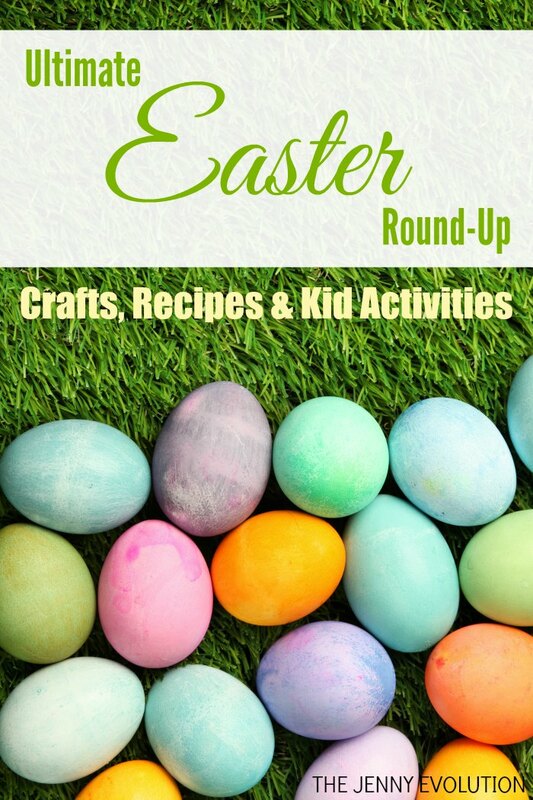 These are all wonderful ideas that would keep my little man entertained for hours. 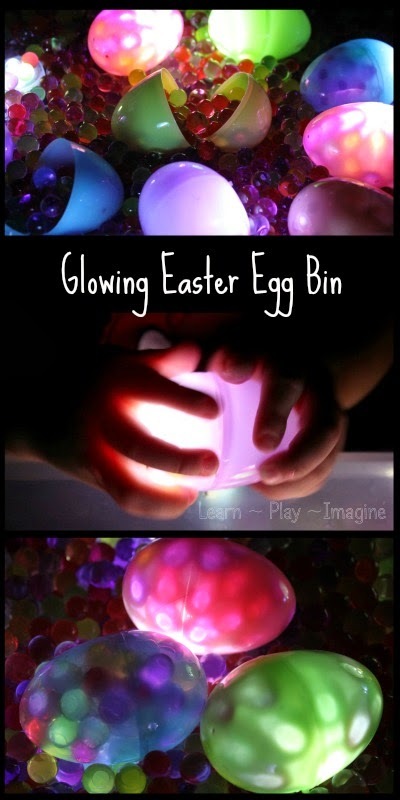 The “Glowing Easter Egg Bin” is my favorite. 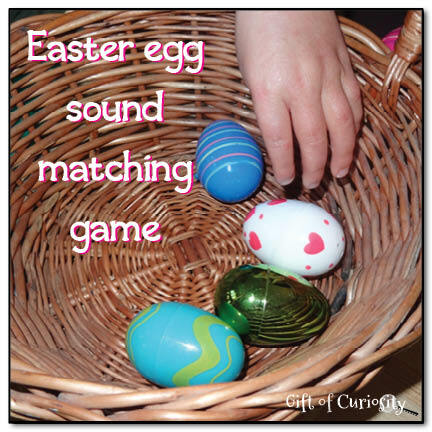 We did a glowing Easter egg hunt last year and it was a major hit! 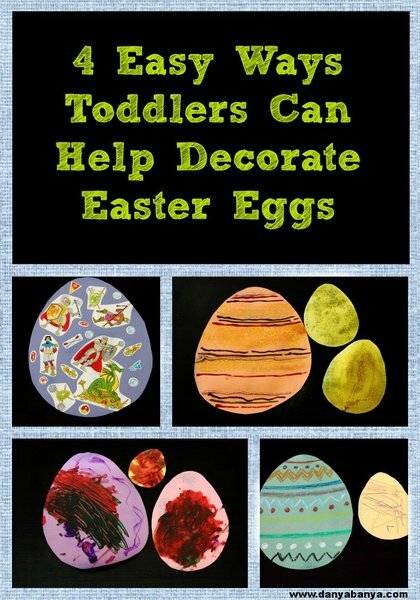 Thanks for the toddler egg decorating ideas. 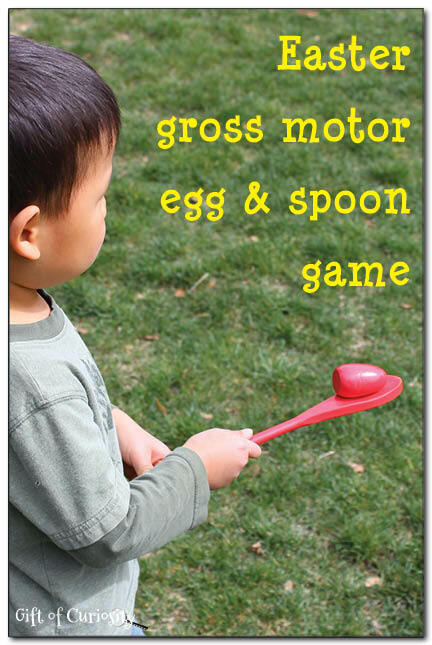 I was curious how this would work out with my three year old son. Now i know! These are lovely. 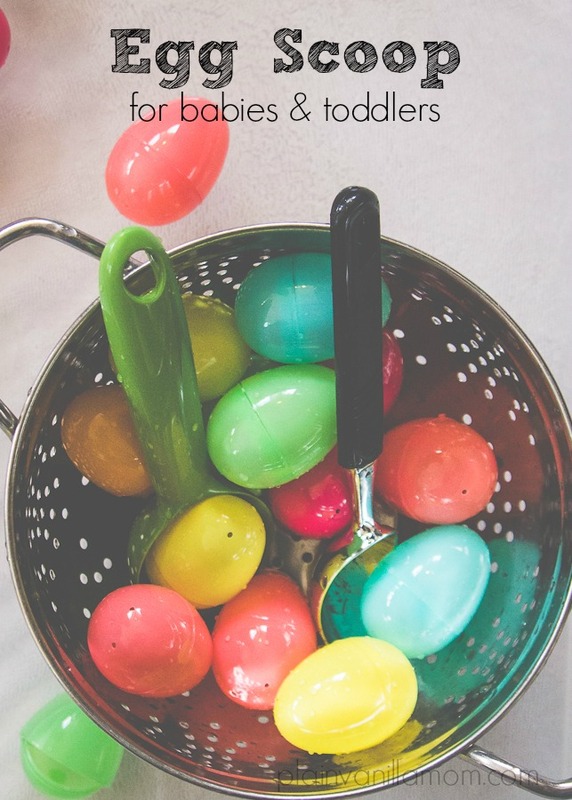 Thank you for including my egg shakers! Absolutely, Mary Anne! 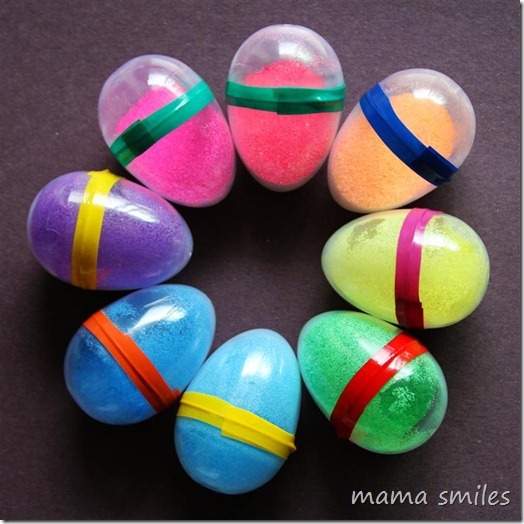 I’ve actually made these type of shakers in the past but before I was blogging. Glad you put together such an adorable post!